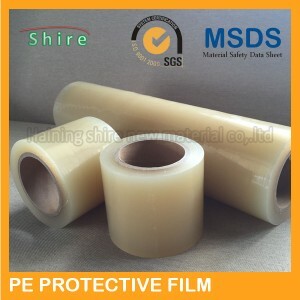 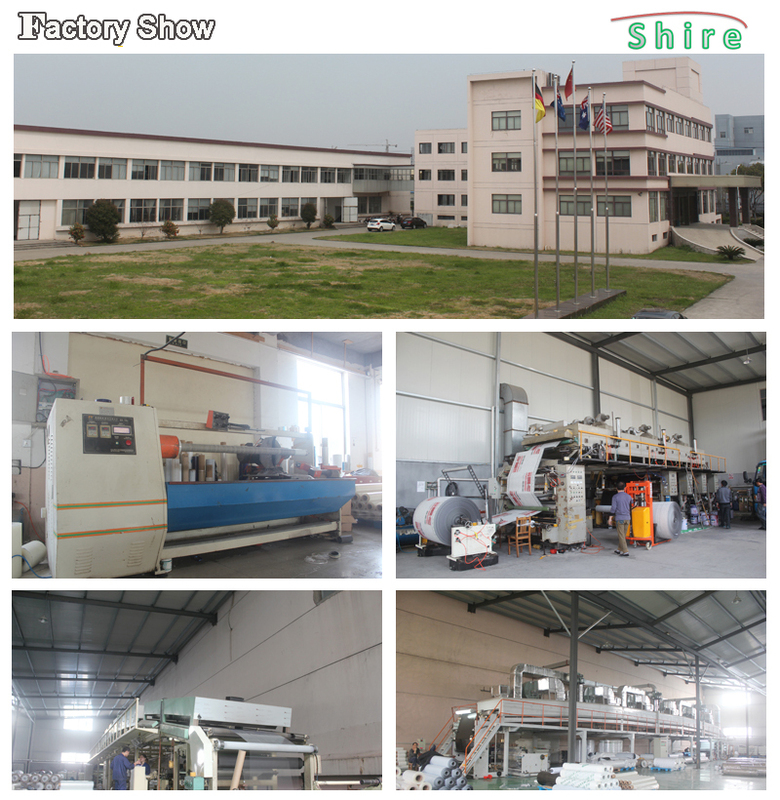 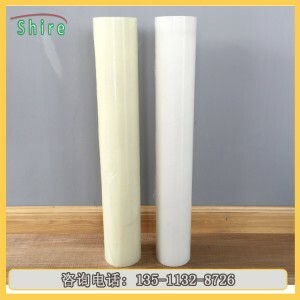 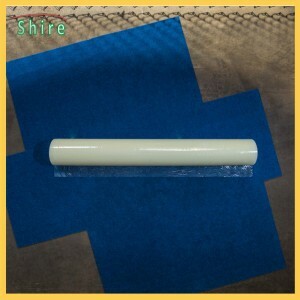 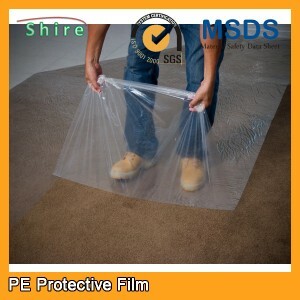 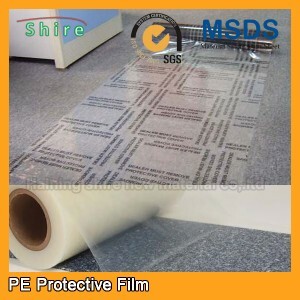 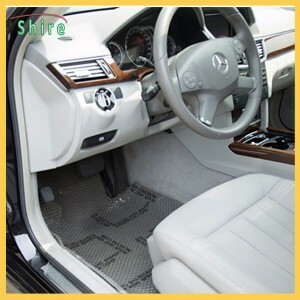 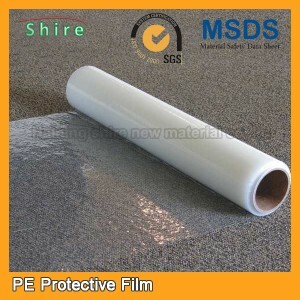 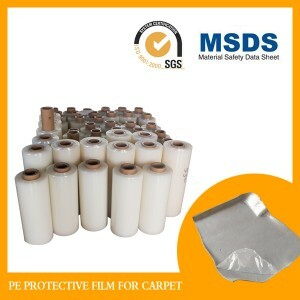 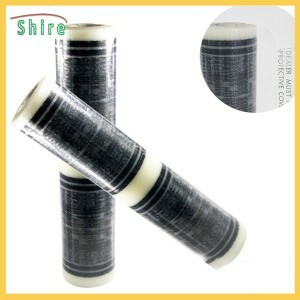 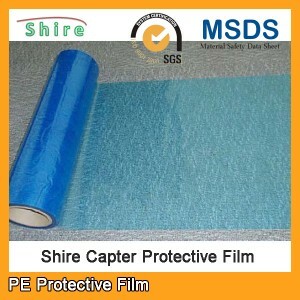 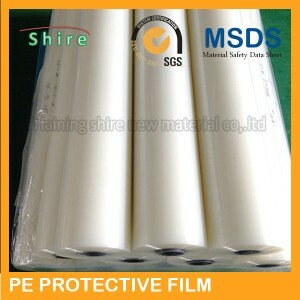 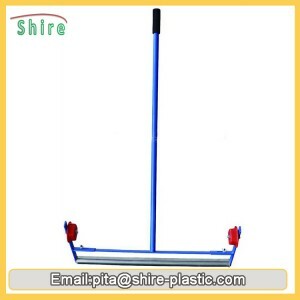 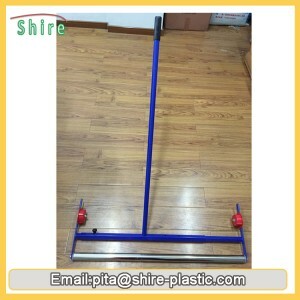 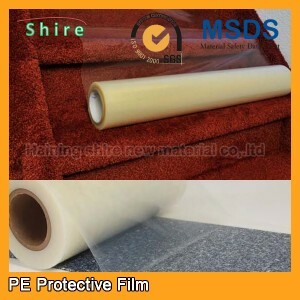 Shire is a Profession ﻿factory of PE protective film/surface protective film. 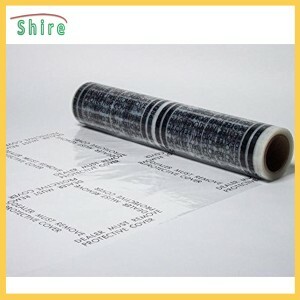 Shire's protective Film offers stable adhering capacity, is easily applied and leaves no residue behind when removed. 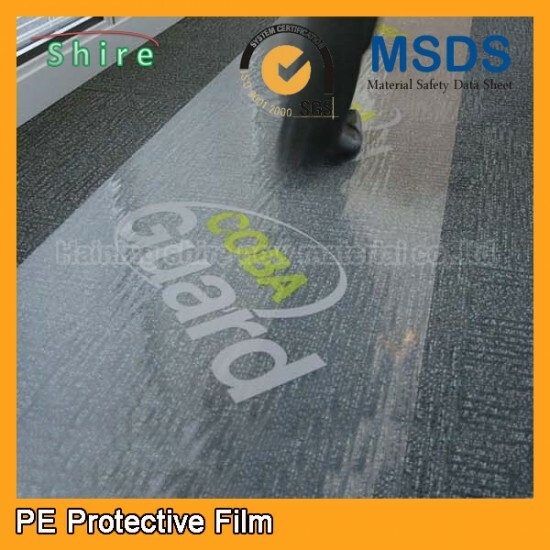 This product can effectively protect the surface of alucobond panel surface from scratches, damage and contamination during transportation and installation.